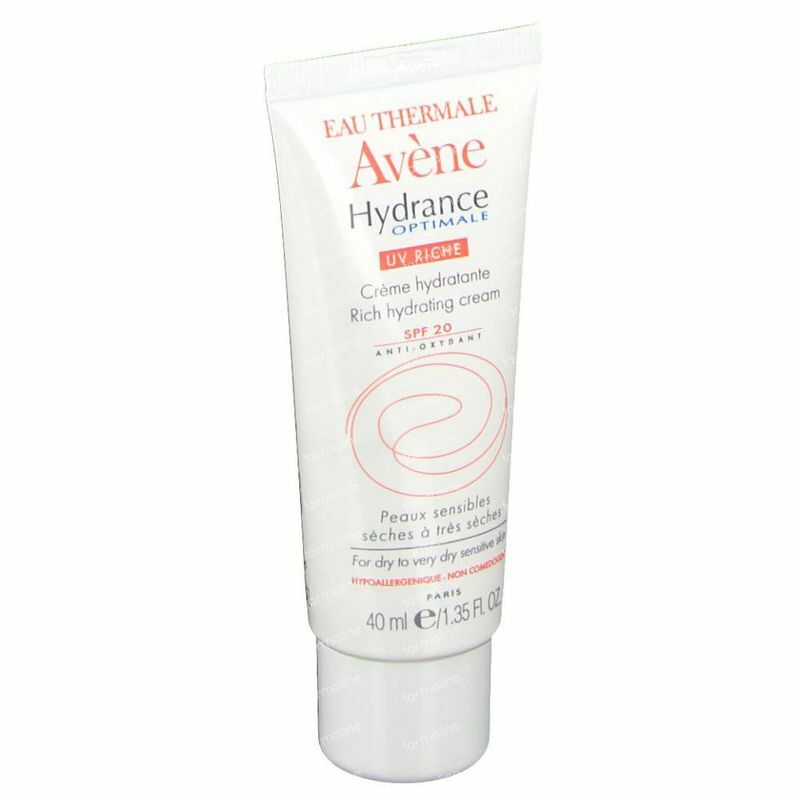 Avène Hydrance Optimale Riche SPF 20 40 ml order online. 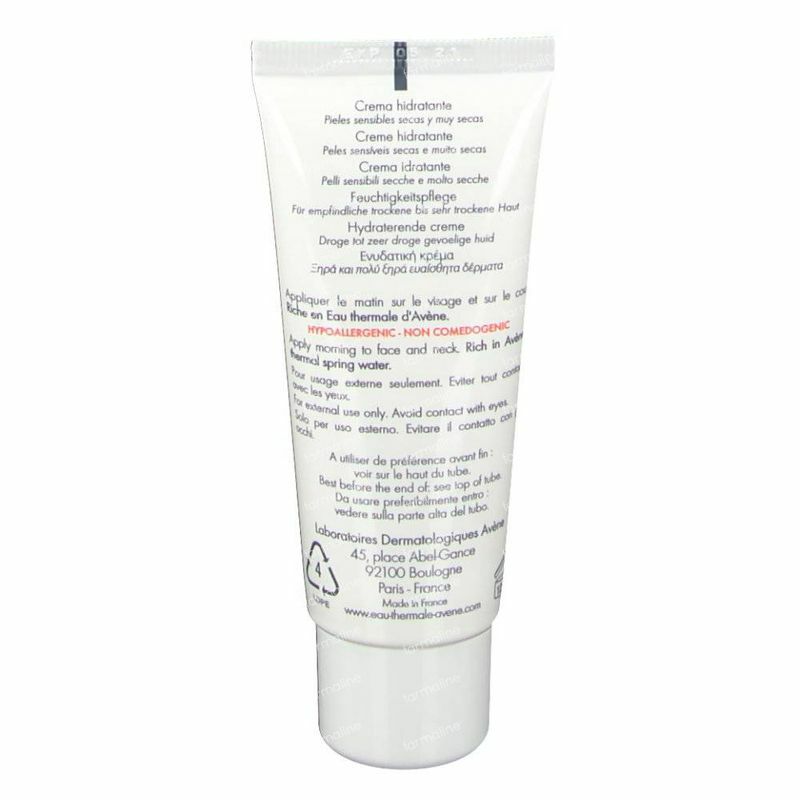 A hydrating moisturiser to protect the skin from daily aggressions and help prevent skin ageing caused by the sun. 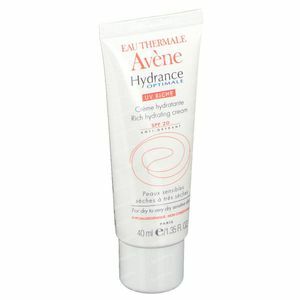 For dry to very dry dehydrated sensitive skin. Based on Meiboserin which limits the evaporation of the Avène Thermal Spring Water from the skin and Lipomucine which increases coverage across the skin. 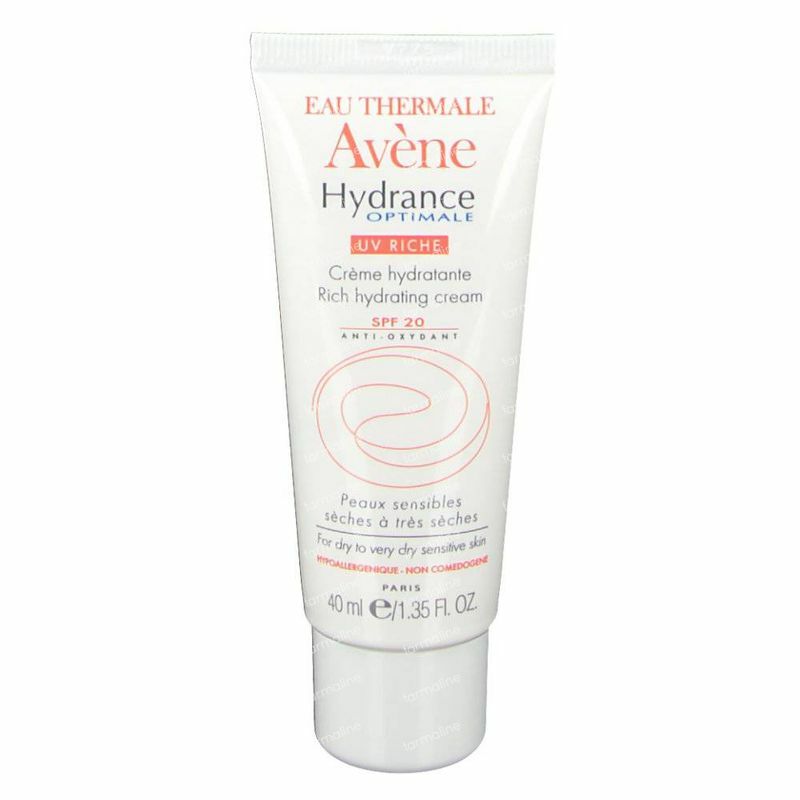 -Hydrates*: in addition, its hydrating ingredients increase the absorption and diffusion of Avène thermal spring water and limit water loss. 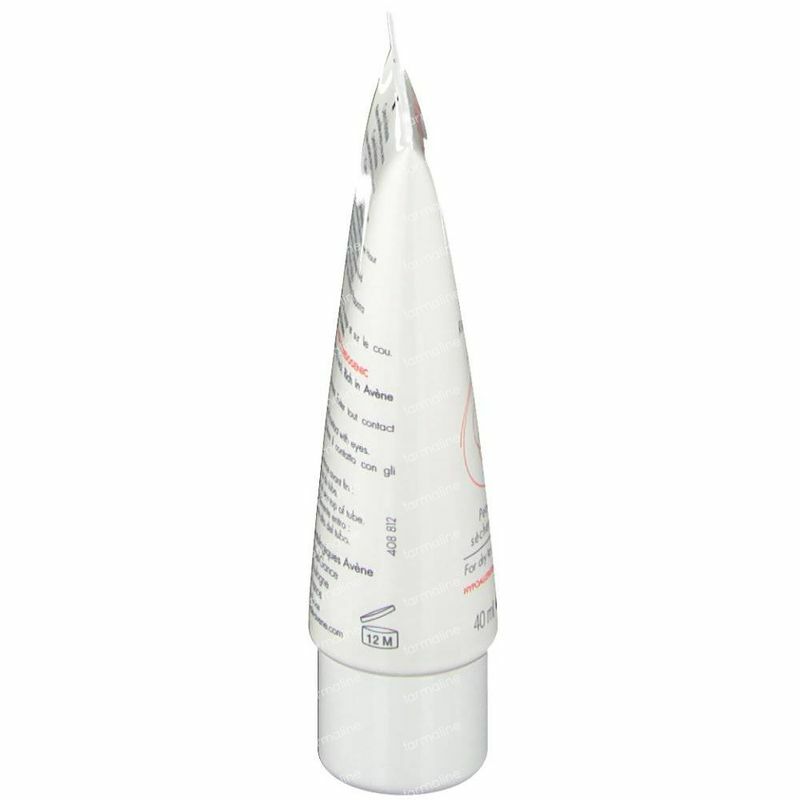 Apply in the morning to a cleansed face and neck and massage until fully absorbed. For my sensitive skin I have been loyal to this cream, even during winter. I don't even think about using anything else. I'm a loyal customer for 7 years now, TOP! 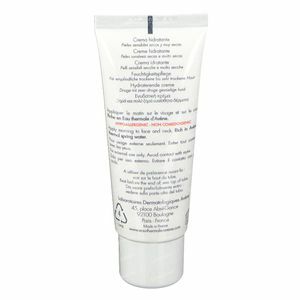 A good hydration daycream for dry and sensitive skin with a sunprotection factor build in. 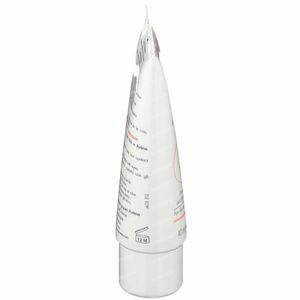 Absorbs well and the tube is nice to use. This was recommended to me by my derm. Perfect! 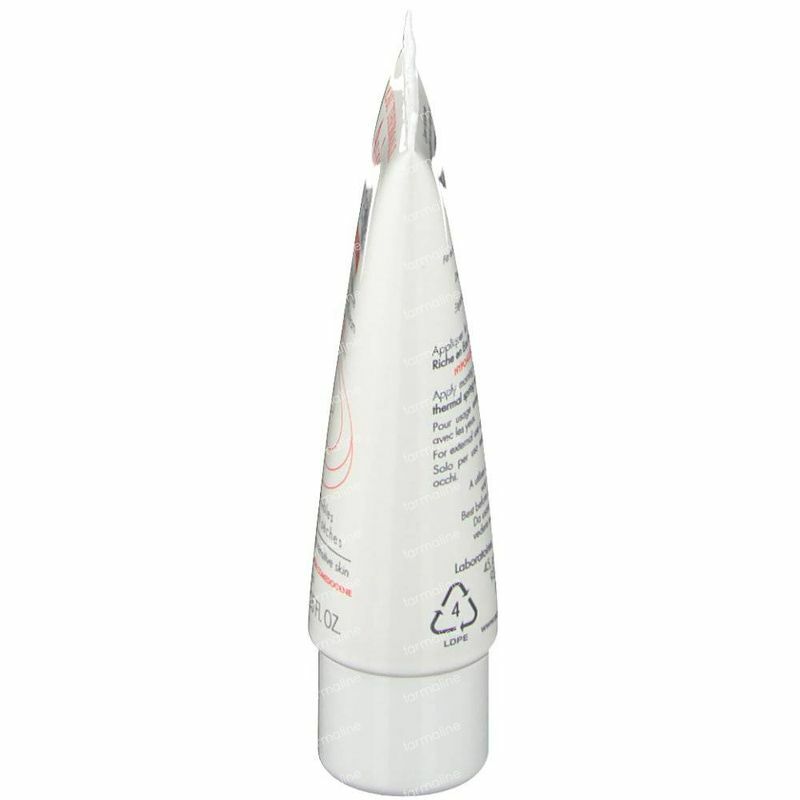 It protects from the sun with SPF20, hydrates, is gentle and really takes care of my skin. 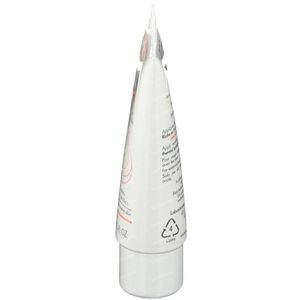 I use it daily and the rich version in wintertime. Highly recommended!